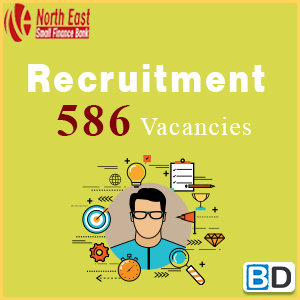 Indian Bank PO PGDBF 2018 preliminary examination is conducted today to recruit potential candidates for the post of Probationary Officers. 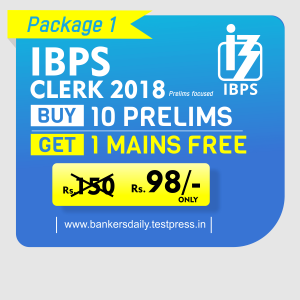 This Indian Bank PO – Prelims – PGDBF Exam 2018 is different from that of the other exams because these Prelims have only Quants, Reasoning & English sections unlike other PGDBF exams which also have Banking Awareness, Current Affairs & Computer Awareness and many such things. 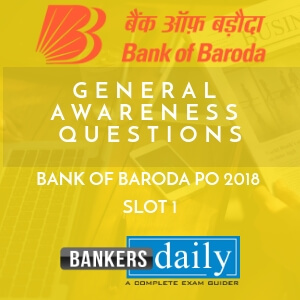 We have the Review & Analysis of the SLOT 1 – Indian Bank PO – Prelims Exam 2018 – PGDBF now and we will also be posting the Questions asked in the Indian Bank PO 2018 in various slots in this posts. The Exam was in the easier to the moderate level and moreover, aspirants were able to attend many questions and this proves the importance of the mains examination. Please attend the POLL given below so that we can get our views on the number of questions which the aspirants have attended in total. How many Questions have you attended in the INDIAN BANK PO - PGDBF Exam 2018 ? 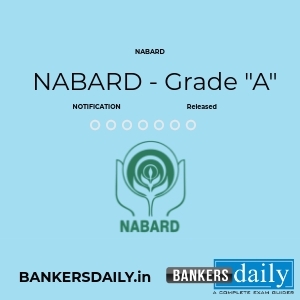 When compared to the other exams, this Indian Bank PO – PGDBF 2018 was in the easier range. Quants only were in the moderate range, other than that all the others were in the easier to moderate range. No New Pattern Questions were asked which became a trend in the recent days. 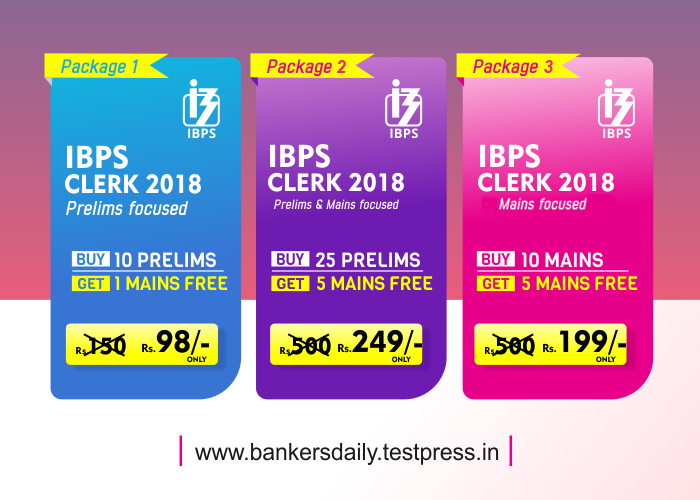 We can expect the expected cutoff marks for the INDIAN BANK PO 2018 – PGDBF Exam to be high as the number of attempts by individual candidates will be higher when compared to the other exams. This reminds us of the NIACL Assistant Prelims Exam were the questions were in the easier range and the cutoff marks were really high. We have to wait for all the slots review to get a wider picture of the cutoff marks.